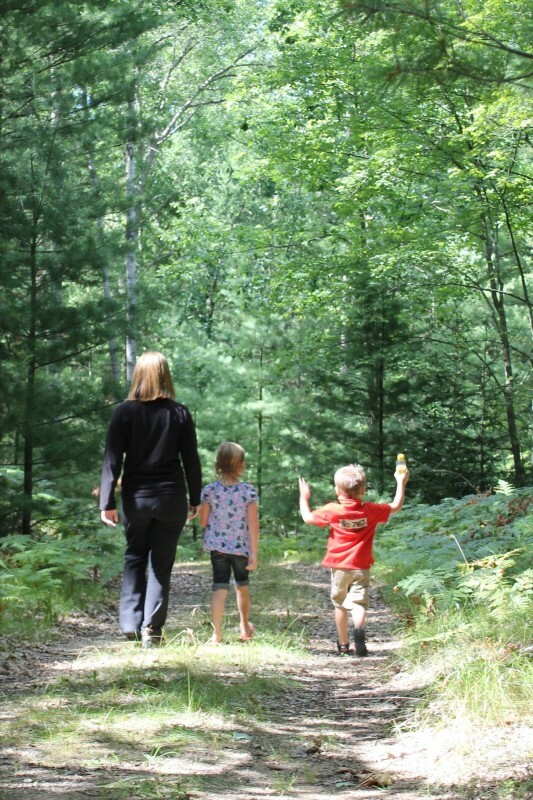 The kids & I love exploring the world outside. I’m always tempted to close my eyes when I see back to school supplies filling store shelves in July. And plug my ears when I hear people talking about fall activities. It’s only July and I’m milking every minute of our short Michigan summer weather! Besides there are still lots of activities I want to cram in before the cool weather arrives. The best part is my “to do” list is packed with activities that are free or low-cost and promise to be lots of fun. Take a walk through the ground of local cultural areas such as Cranbrook, Henry Ford Estate, Greenfield Village and others. Visit local parks for picnics, swimming, hiking and more. Many of these parks have a great nature centers, including Stony Creek Metropark, Kensington Metropark, Madison Heights nature center and the environmental center at Indian Springs. Ride a bike! There are some great trails through parks but it’s also fun to bike through your neighborhood or a new place. Downtown Detroit has created some interesting bike trails through urban areas that provide a glimpse at great architecture and history. Read! Visit your library to discover exciting adventures in fiction books or learn about something or someone new in a nonfiction work. I love sitting on my deck or spreading a blanket on the lawn to read a book (I can’t remember the last time I purchased a book. I check out books from my library or via the Overdrive library app on my Kindle). Buy local and fresh at one of the many farmer’s market in southeastern Michigan. From Eastern Market in Detroit to your community farmer’s market, there are many choices to buy local fresh fruit, vegetables, flowers, honey, bread and more. Yum! Take up geocaching to go on an urban scavenger hunt or wander through nature with GPS. I’ve discovered some new places by geocaching in cities I’ve never been or don’t know very well. Geocaching with friends makes for an adventure! Pick up a paddle. 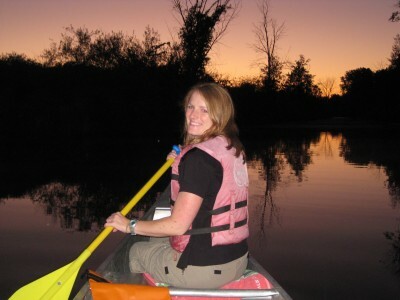 There are several places to rent canoes and kayaks in southeast Michigan. Looking for something really cool? Check out the full moon paddles that run out of Heavner Canoes (at Proud Lake State Park). It’s peaceful to paddle down the river in the dark, guided only by the light of the full moon. Hang out with friends – away from technology, which means no social media or smartphones on the table. I’m growing weary from always seeing people’s eyes on their phones or tablets rather than the person in front of them. It’s sad to see relationships fading because people would rather text or message via Facebook instead of spending quality in person time with friend and family. I certainly engage in my share of texting, social media, and emails but I try to balance that by scheduling plenty of face to face time (not to be confused with Facetime technology!) with the people I enjoy. Have some backyard fun! Run through the sprinkler, have a water balloon toss, play catch or baseball, set up an obstacle course or play tag. These are not just for kids – trust me, adults sometimes have more fun than the kids! What fun activities are helping you celebrate summer?